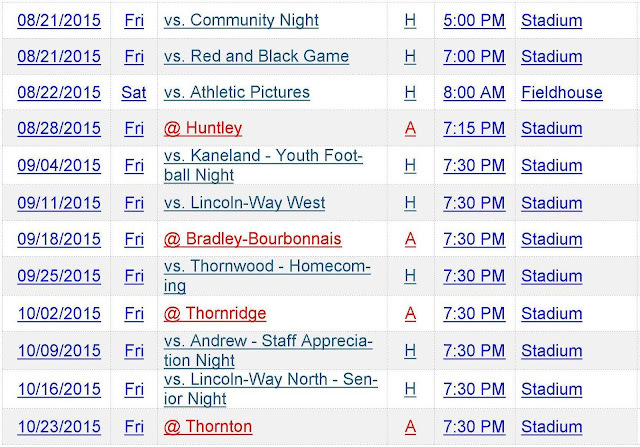 And the Lincoln-Way Community High School, District #210, serving the New Lenox,Frankfort, Mokena, and Manhattan communities, provides plenty of great opportunities to watch top-notch gridiron action. 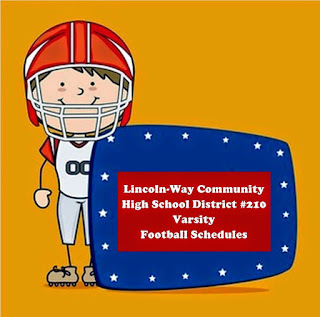 Consisting of 4 separate schools and campuses, the Lincoln-Way Community High School, District #210 offers a full 2015 Fall schedule of exciting football games and superb half-time entertainment for area residents' and visitors' enjoyment. 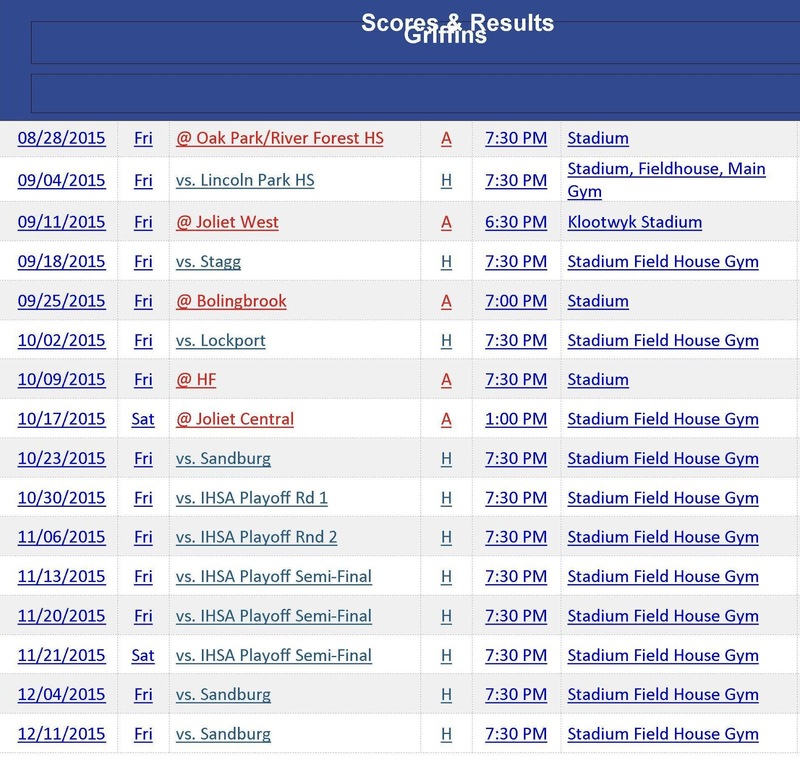 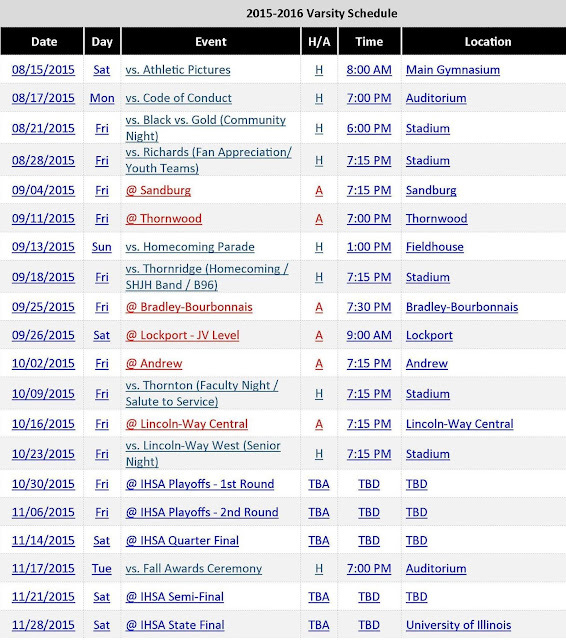 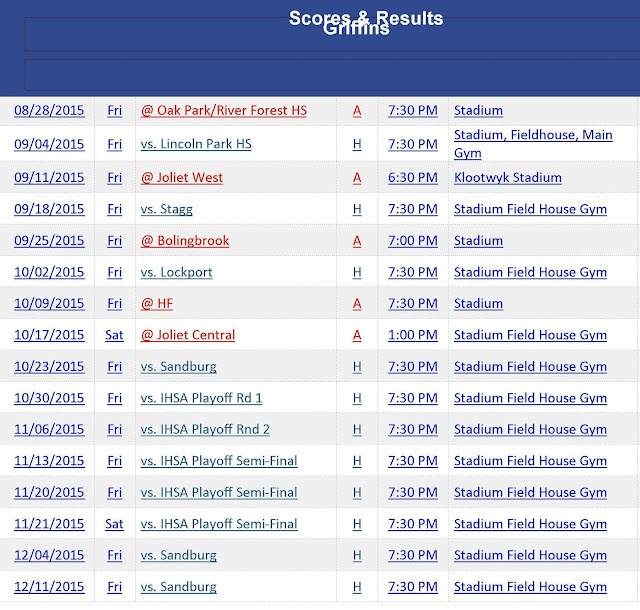 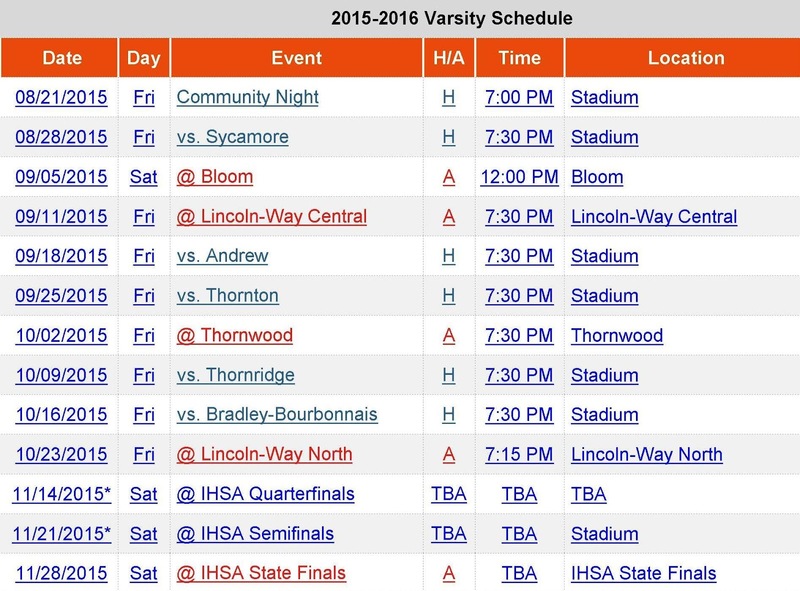 Below you will find the Varsity Football Schedules for each of the 4 Lincoln-Way High Schools. 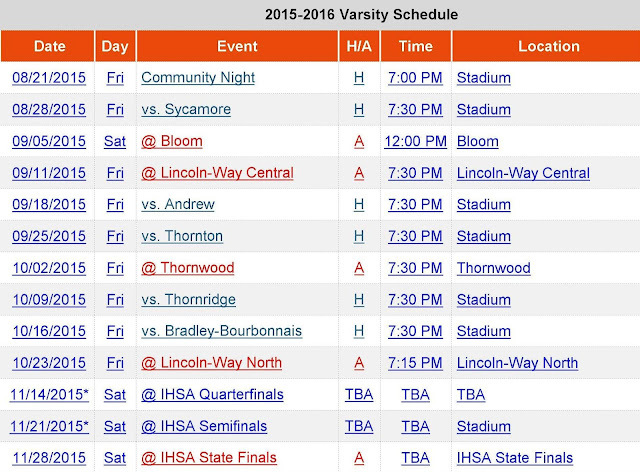 Whether a Lincoln-Way Knight, Phoenix, Griffin, or Warrior fan ... 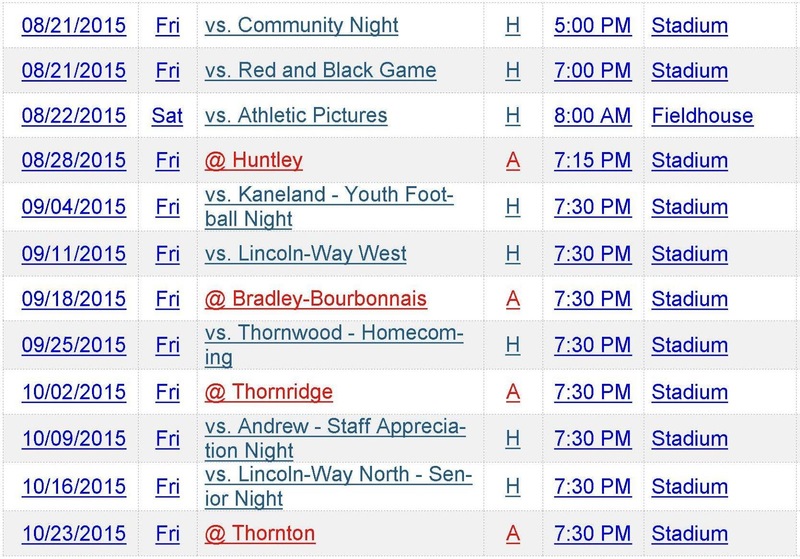 I hope you take the opportunity to support your Lincoln-Way High School, District #210 student athletes and musicians this Fall and throughout the entire year. 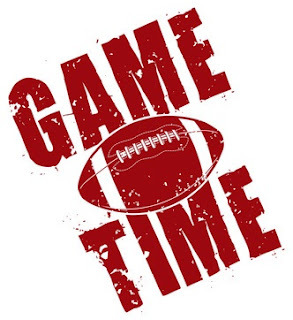 * If you're hoping to buy a home, or are in need of credit info and/or mortgage services in one of the Lincoln-Way Community High School District, 210 communities ... Will County, or elsewhere in the greater Chicagoland area, please contact me. 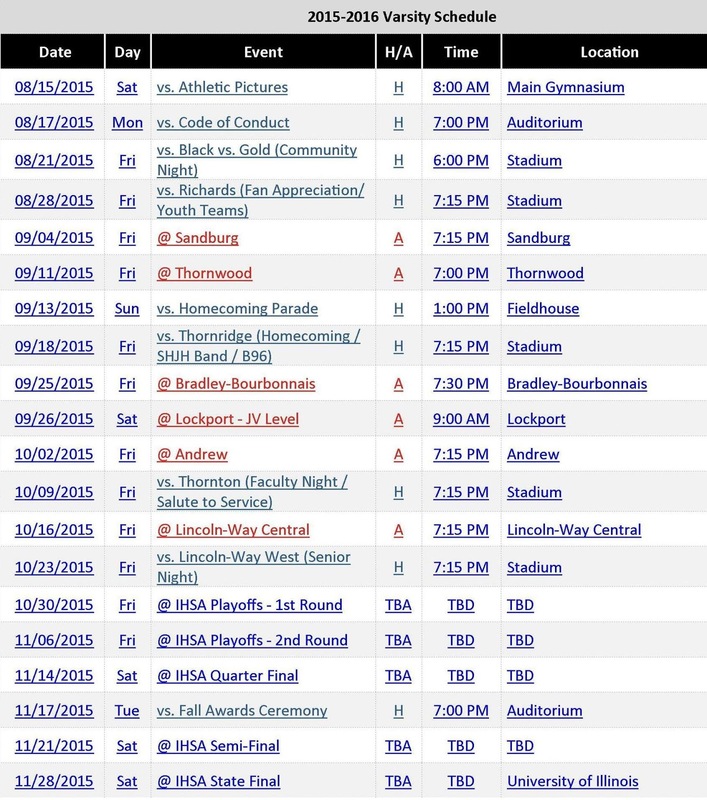 I'll put my 37 of expertise and experience to work on your behalf.